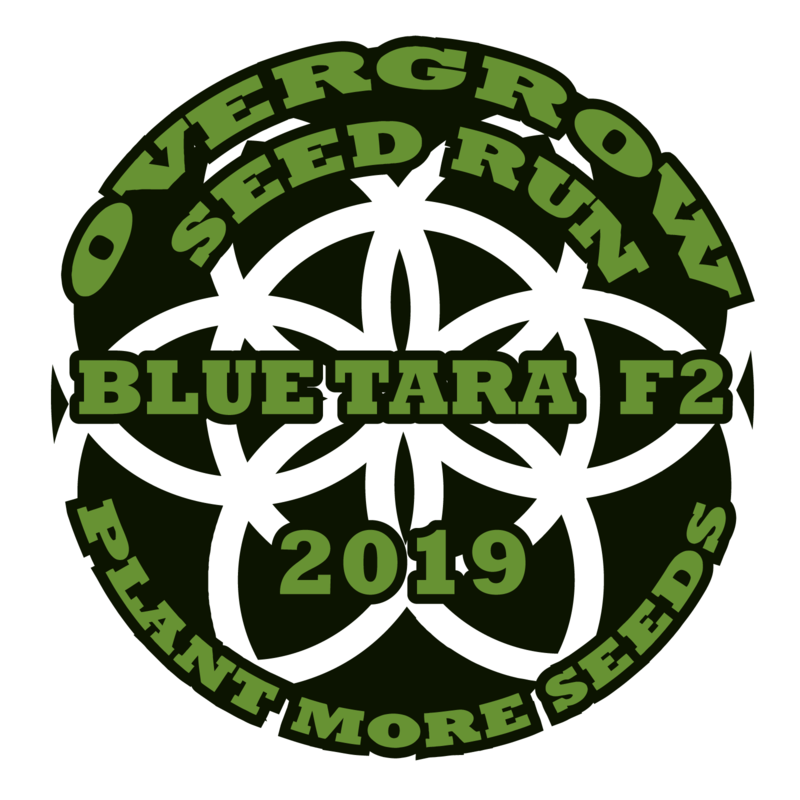 Blue Tara is a hybrid of one of Bodhi’s all-time favourites, Bubbashine, which is a cross of bubba kush and bluemoonshine (rare stretch indica pheno). Bubbashine smells of hot buttered blueberry muffins and Kush, grows like a big OG covered in crystals, and has an amazing potent warm snuggly euphoric pain relieving effect - especially good for nerve pain. The father of the line is Bodhi Seeds Snow Lotus male, which is afgooey x blockhead (x19 dom male), this male has proven to up potency, frost, and yeild, while letting the unique traits of the female to shine through. This cannabis seed hybrid is a deep crystalized healer, thick dark berry smoke, medium + yeilds of AAA meds, pure canna magic. i feel honored that theres so much interest in my lines and people are willing to reproduce them.. I have thanked him for his generosity and example that many breeders could follow. Seeds are being shipped by @50State to @Bongedtobits on Thursday! So these should start soon. Very hyped about this one!!! Looking forward to seeing the grow! This should be a good one the write ups for the strain are amazing. Hopefully we get some amazing plants to make the F2 generation with. Can't wait to get started. As soon as they land we will get started. Not sure where the pen went to add me to the list ? Looking forward to this one! In!! Can't edit op tho. I'm in for some crystally blueberry muffins. Sounds delicious! If using pollen from original stock, you would then have a ‘backcross’ (bx). If using an f2 male you’d be at f3.